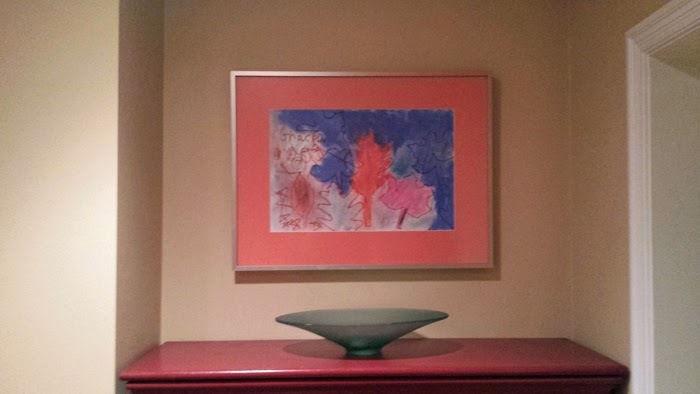 Over on A Good Frame of Mind, we discuss the different ways to frame your children's artwork. 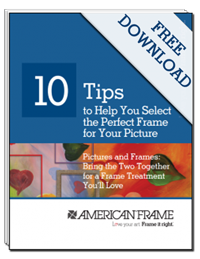 Create fun and interesting framing treatments with your kids, even let them help in the process! Read More. Really cool best Picture framing created by you.Thank you for this post.